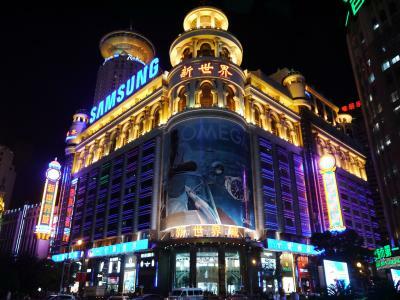 The remodeling of Nanjing Road has aroused interest from many world-famous enterprises. 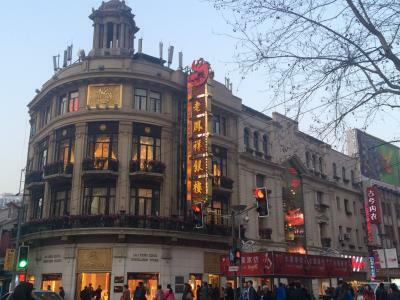 Executive officers from 28 top multinationals such as AOL Time Warner, Louis Vuitton and Nike, gathered at a two-day Nanjing Road International Forum that started on November 21, 2001 to seek investment opportunities and to share each other's experiences. 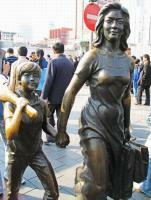 The project will be completed by 2010. 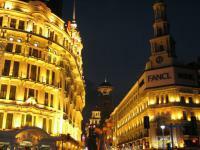 The Nanjing Road will be built into a leading world-class commercial destination, like the Champs Elysees in Paris and Fifth Avenue in New York. 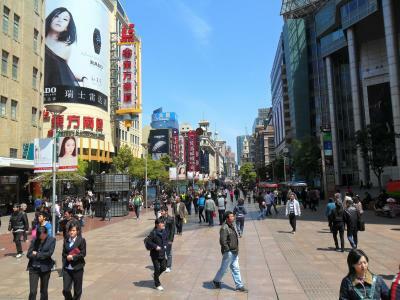 Nanjing RoadMckinsey & Co, one of the world's largest consulting companies, is participating in the current project to design the street's new image. 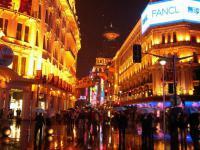 The company has spent three months investigating such world-famous streets, including London's Oxford Street and Tokyo's Ginza. 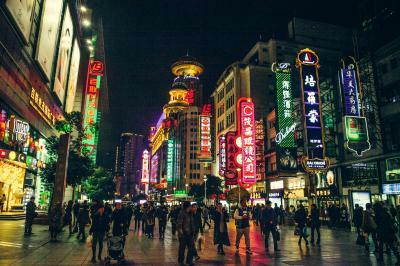 Based on the success of those streets and an in-depth study on the strengths and insufficiencies of Nanjing Road, Mckinsey presented a plan to divide the street into three sections. 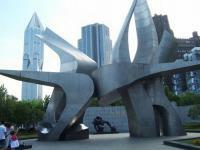 The first section, from the Bund to Henan Zhonglu, will be known as Heritage Shanghai. 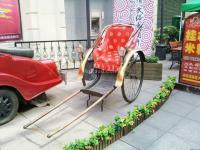 The section is mainly for sightseeing and quality goods shopping. 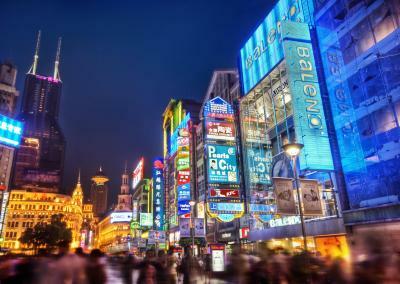 The second section, from Henan Zhonglu to Xizang Zhonglu, will be called as Cosmopolitan Shanghai. 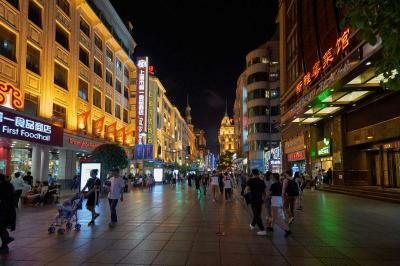 The section will house China's largest street mall. 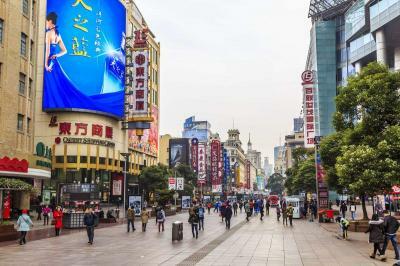 Apart from dozens of flagship fashion boutiques, an 8,000-square-meter market selling sedans will also be included in this section. 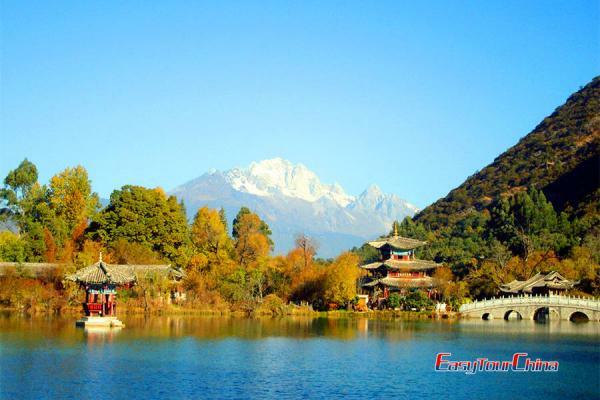 The third section, running from Xizang Zhonglu to Chengdu Beilu, will be known as A Taste of Tomorrow. 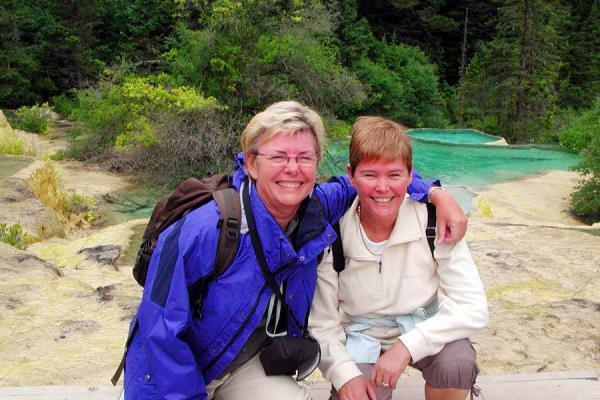 The section will be designed mainly for recreation and entertainment. Of the 18 billion yuan (US$2.17 billion) to be invested, only a small section of the infrastructure is being paid by the government. The rest will be generated from outside investment. 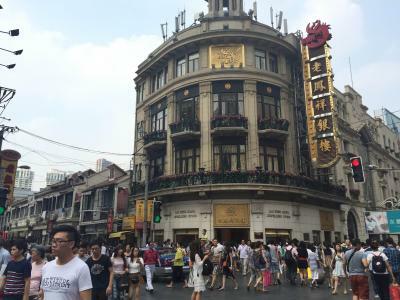 Nanjing Road won't be turned into an expensive consumption district like Ginza in Tokyo. It will maintain its character: to serve the people.